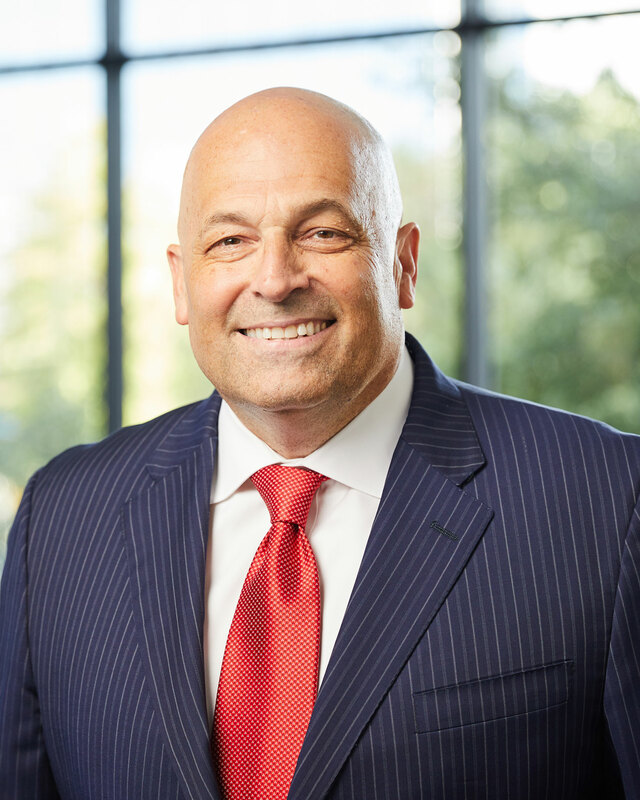 Frank Morogiello is a partner in Caldwell’s Industrial and Consumer, Retail and eCommerce practices, focusing on aviation, transportation and hospitality. He is also a member of the Dallas office. With more than 25 years as a search professional and a practitioner, he recruits C-suite executives and board directors to global companies. Prior to joining Caldwell, Frank held leadership roles with several other international search firms. Before beginning his professional recruiting career, he was with American Airlines for 20 years in multiple operations and corporate roles, ending his tenure as the head of global sales with responsibility for contracting revenues with Fortune 500 corporations, travel and government agencies, and trade associations. Frank has a bachelor’s degree from Wagner College and completed the executive program at The University of Illinois at Chicago Business School with a concentration in finance. Frank continues to be a featured speaker at corporate conferences around the world discussing organizational structure, sales, distribution, and human capital. Based in Dallas, he serves on several boards, including the Texas Travel Industry Association, and serves as an advisor to Rocksolid, creators of the first ever soft-shell head protection designed specifically for football. He is also a recipient of the National Association of Professional Baseball Leagues Lifetime Pass, in recognition of years of faithful service to baseball.